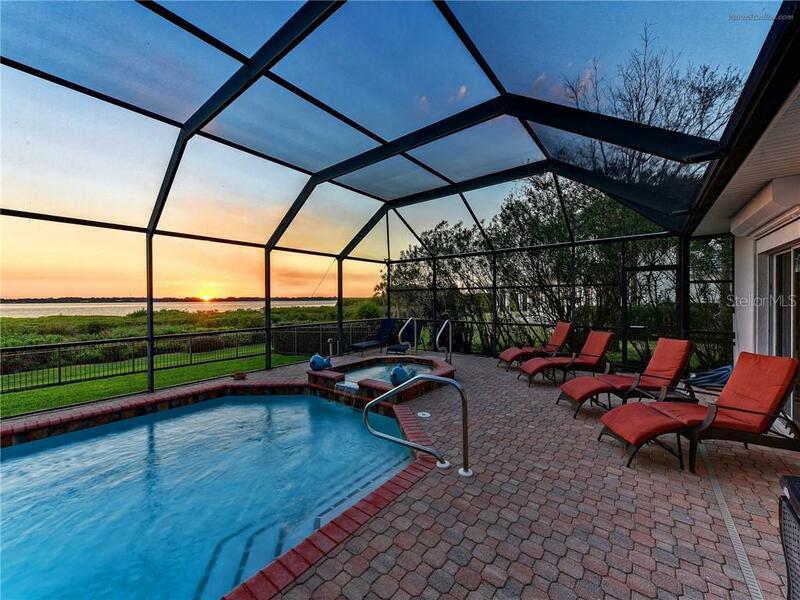 Ask a question about 3081 Rivershore Ln, or schedule a tour. 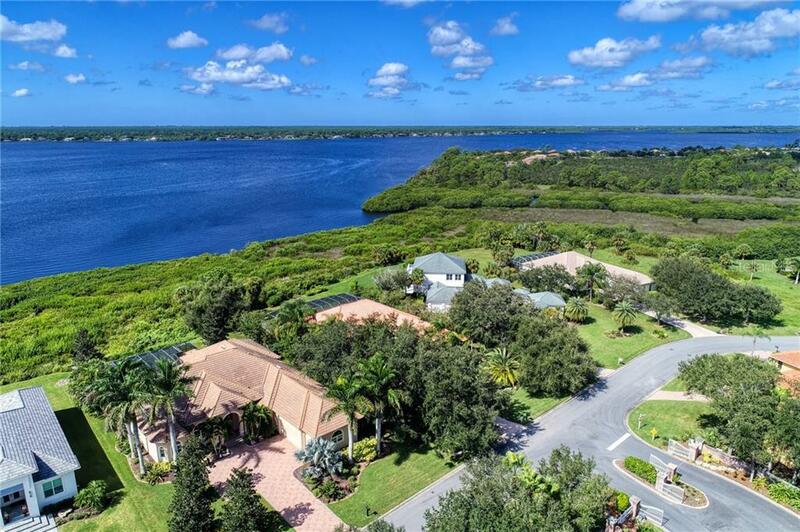 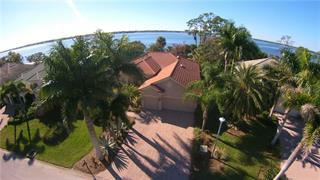 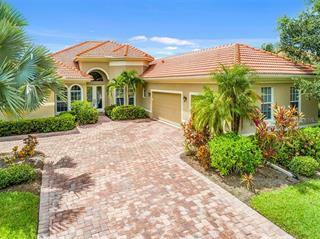 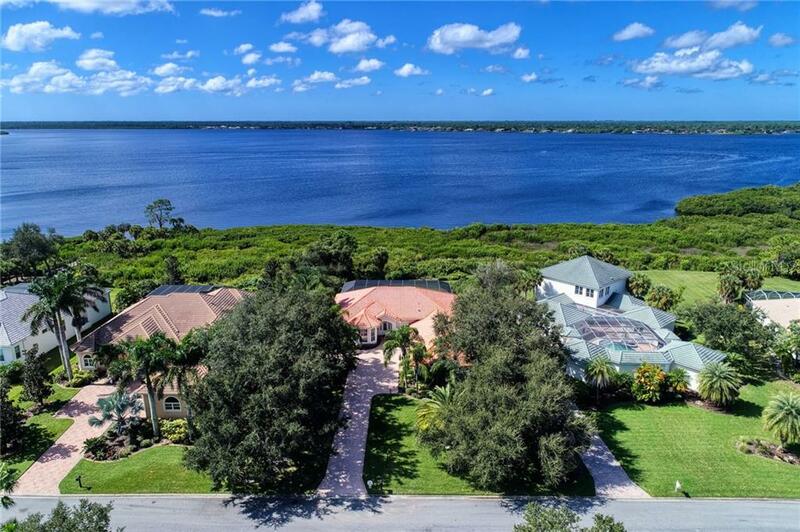 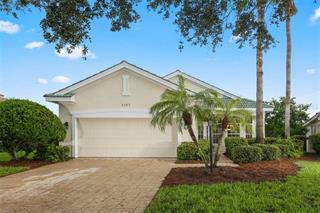 This incredible 3600 sf ESTATE HOME has it all -- GOLFING, BEACH CLUB membership & RIVERFRONT LIVING. 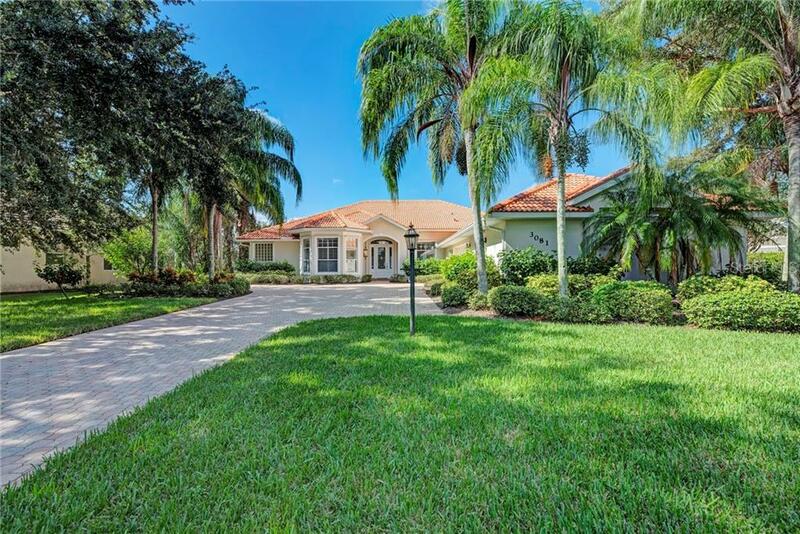 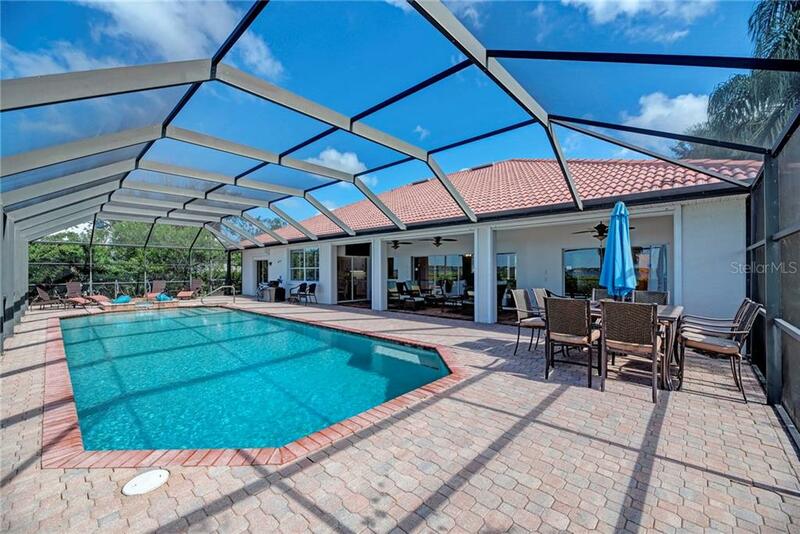 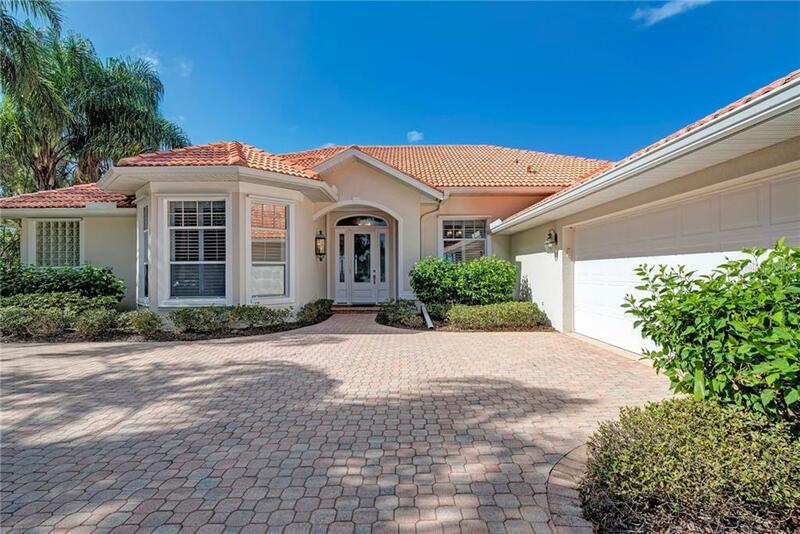 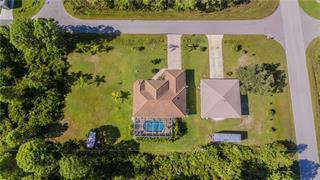 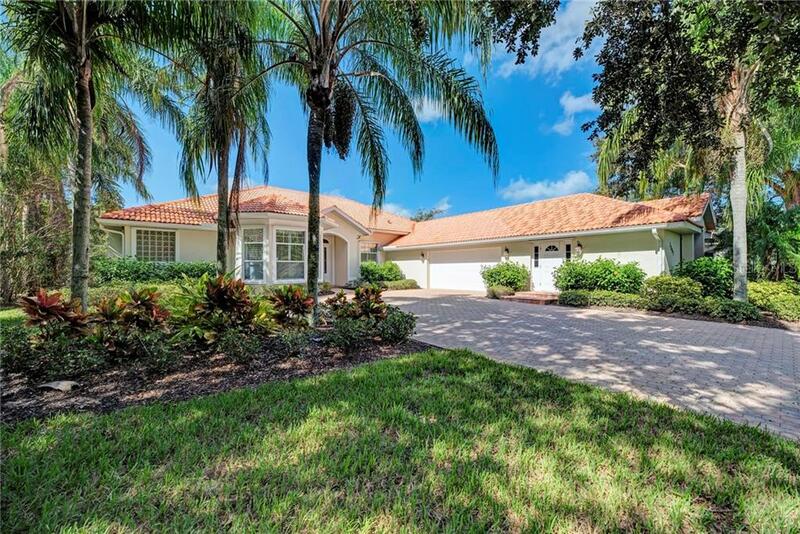 This 4 bed, 4.5 bath home is situated comfortably on a FULL 1-ACRE parcel in the magnificent 1300-acre, gated, golf community of RIVE... more.RWOOD. 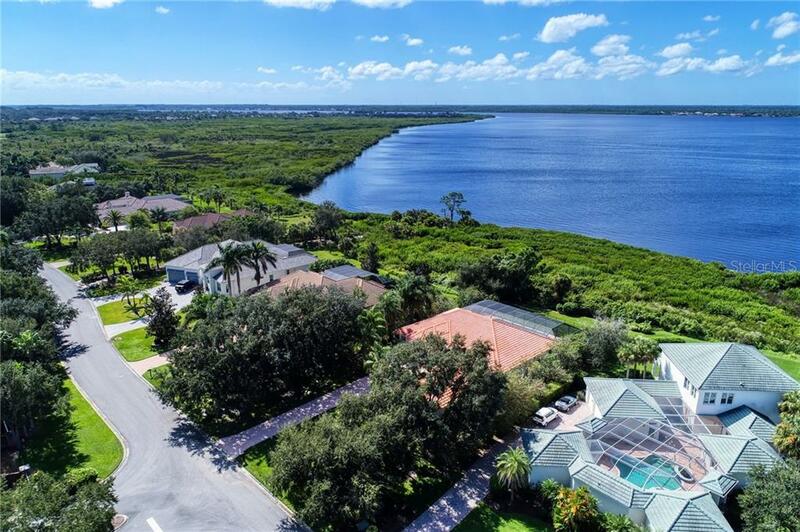 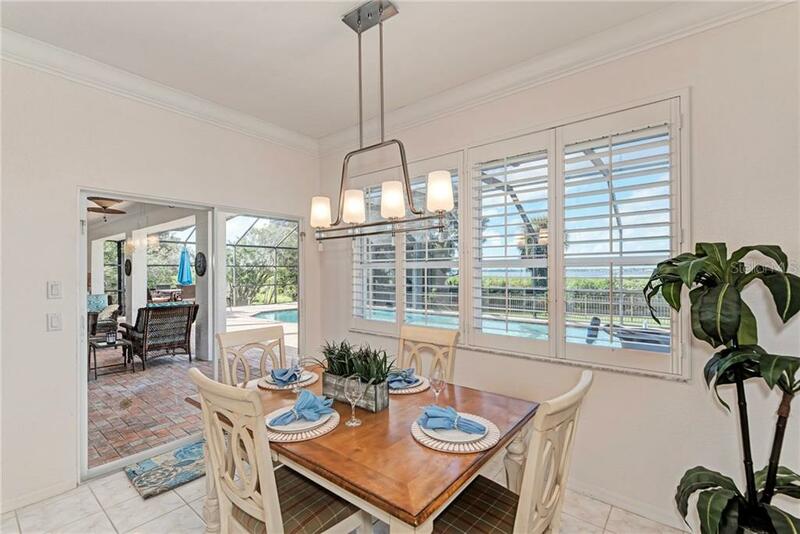 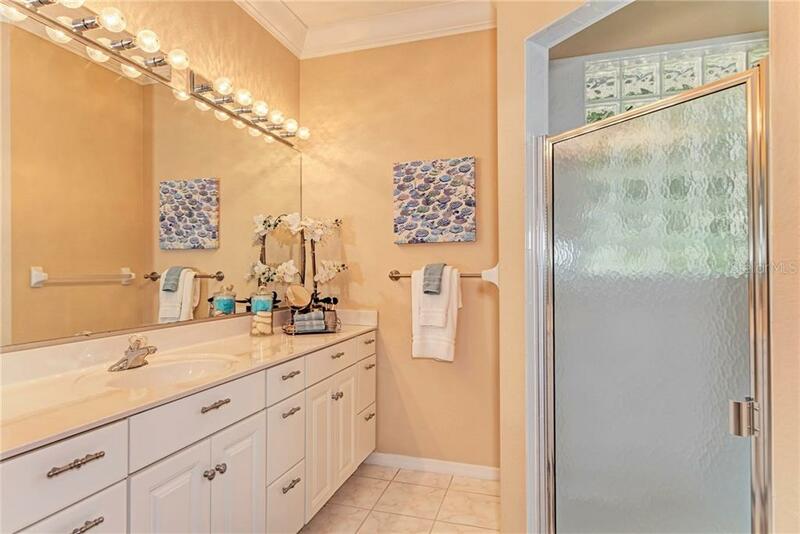 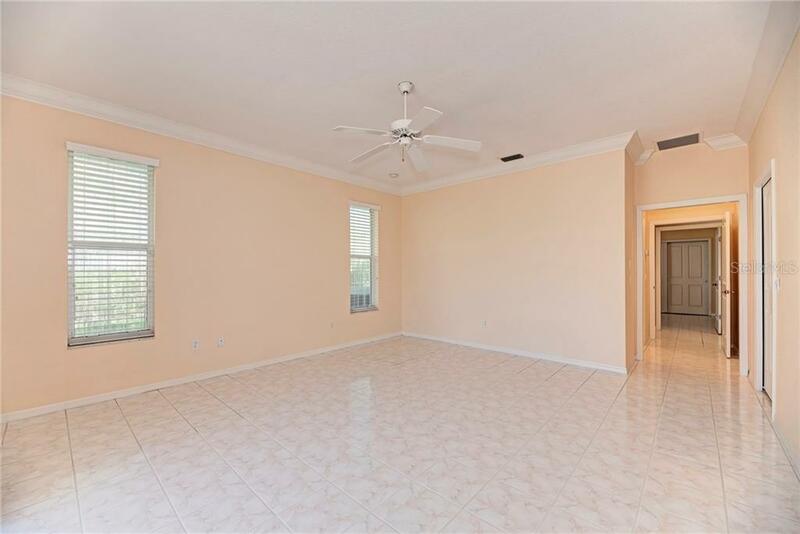 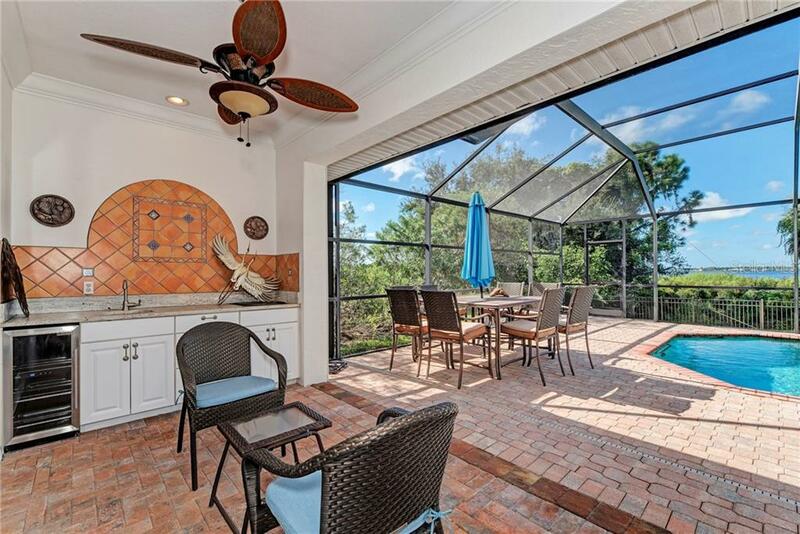 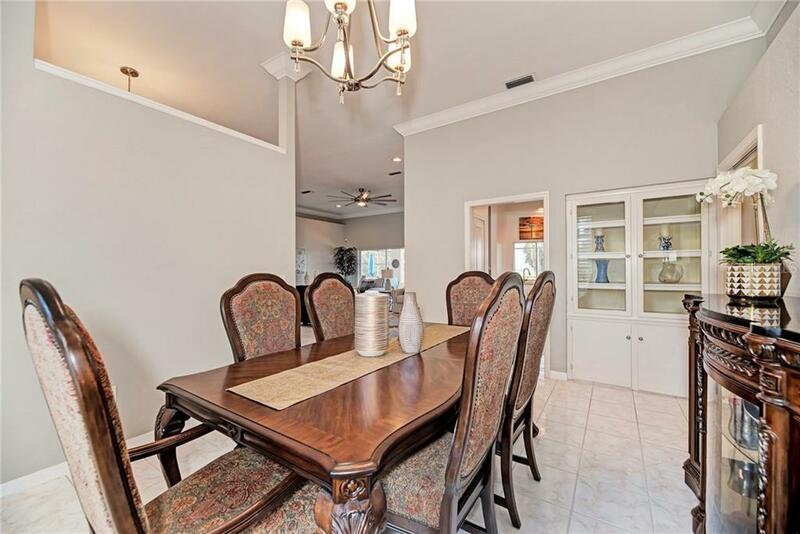 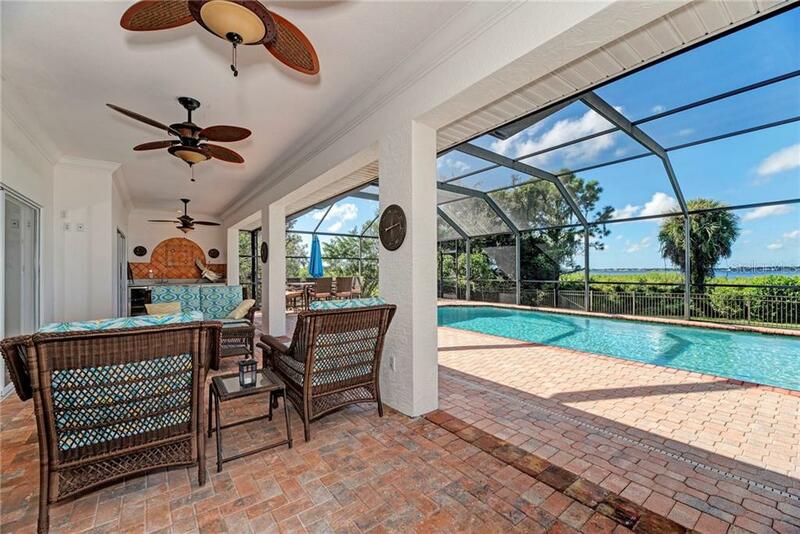 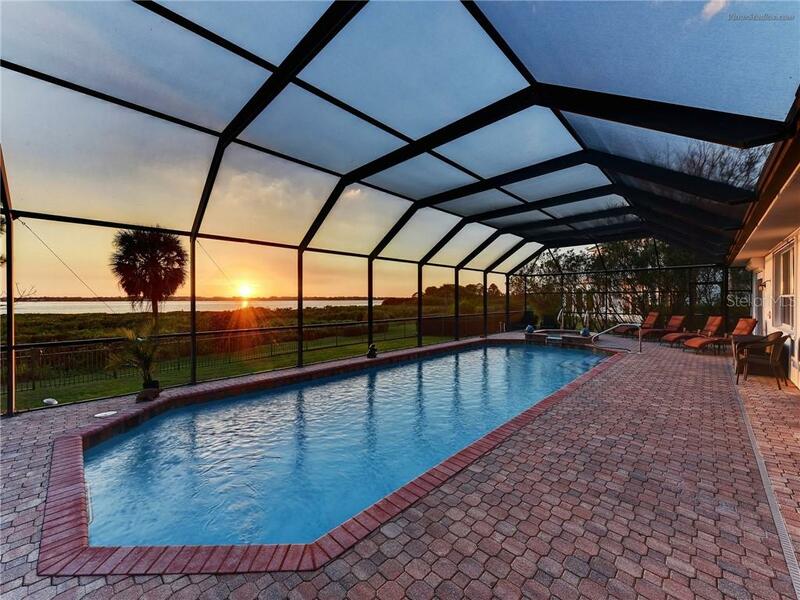 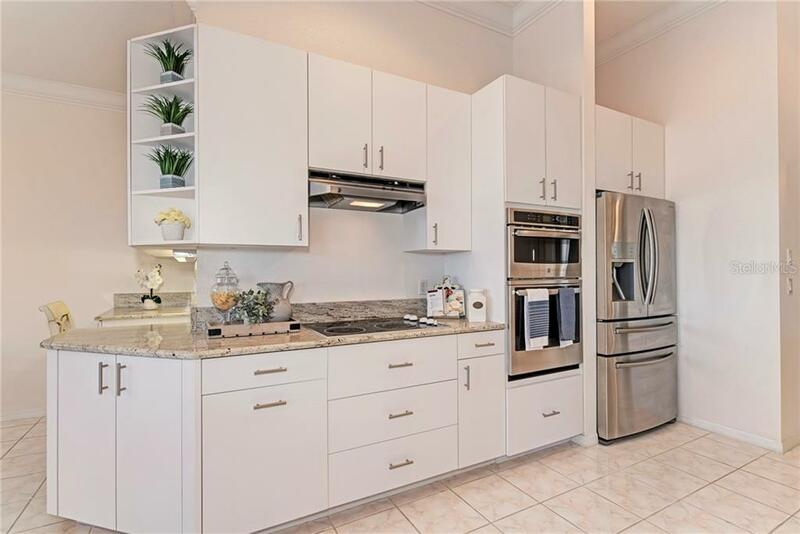 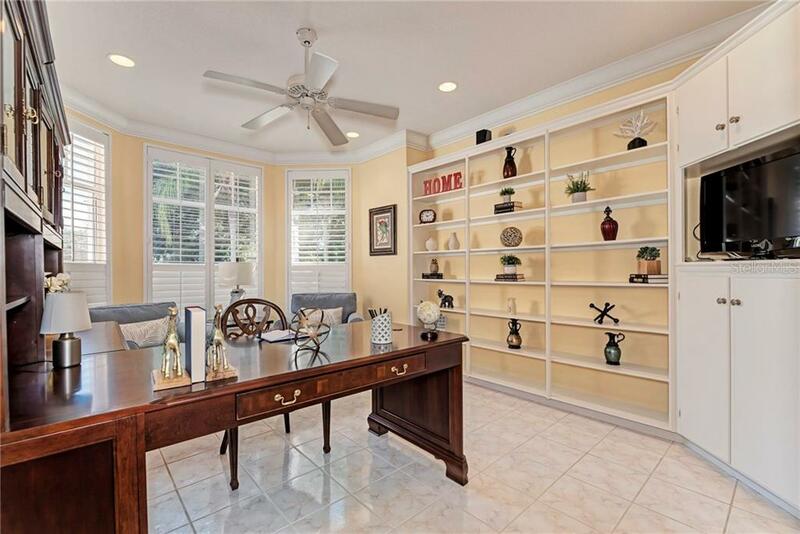 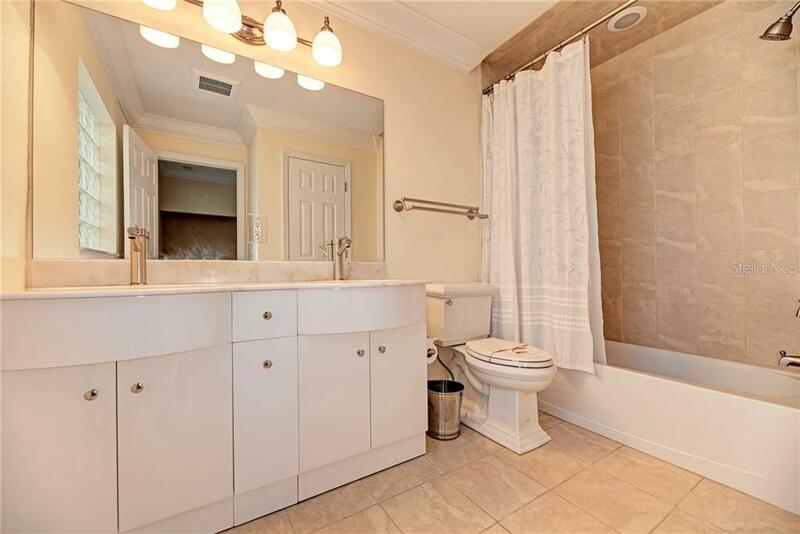 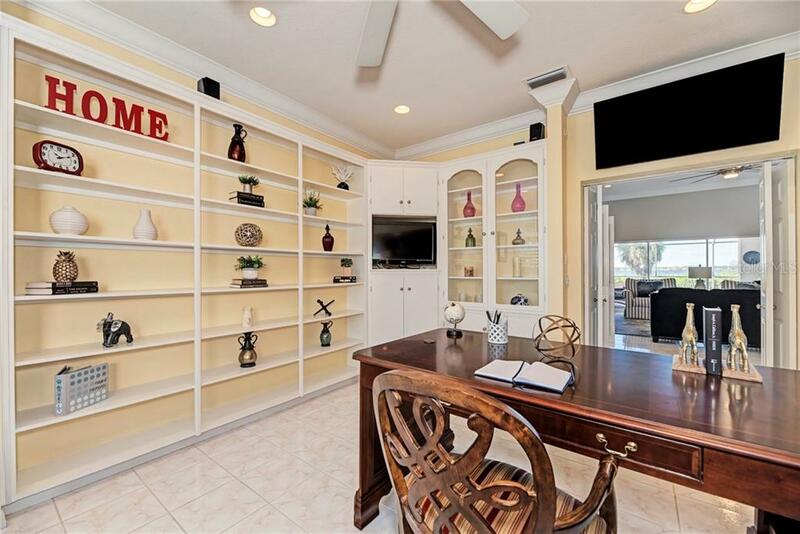 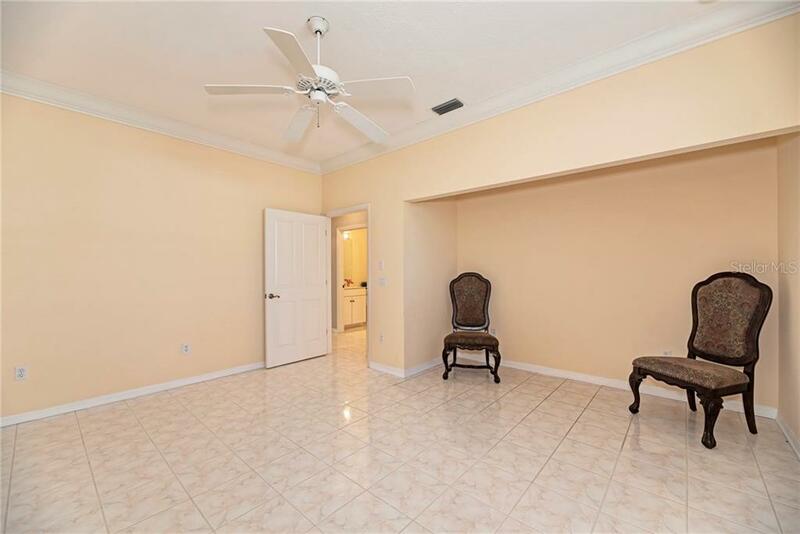 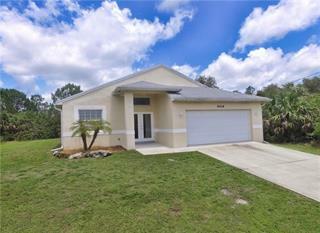 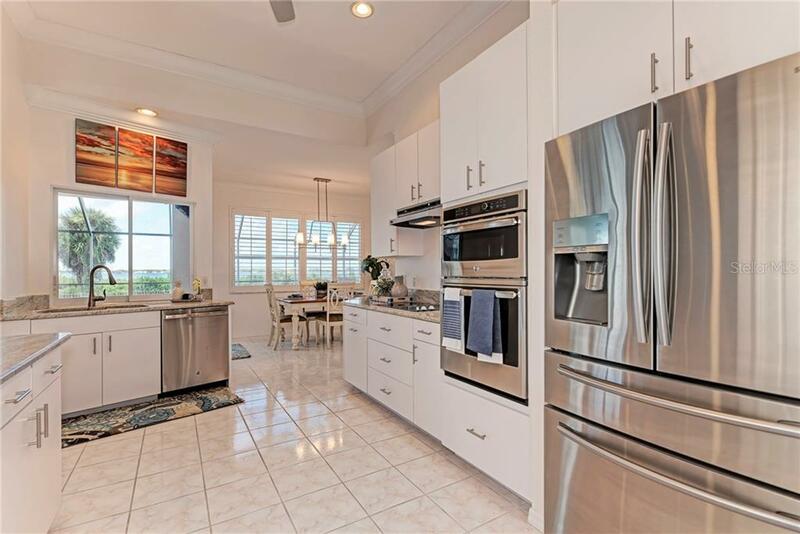 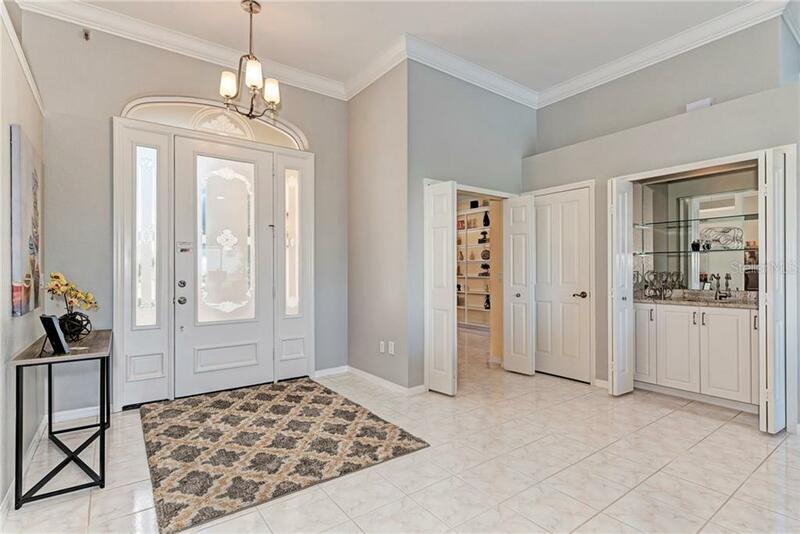 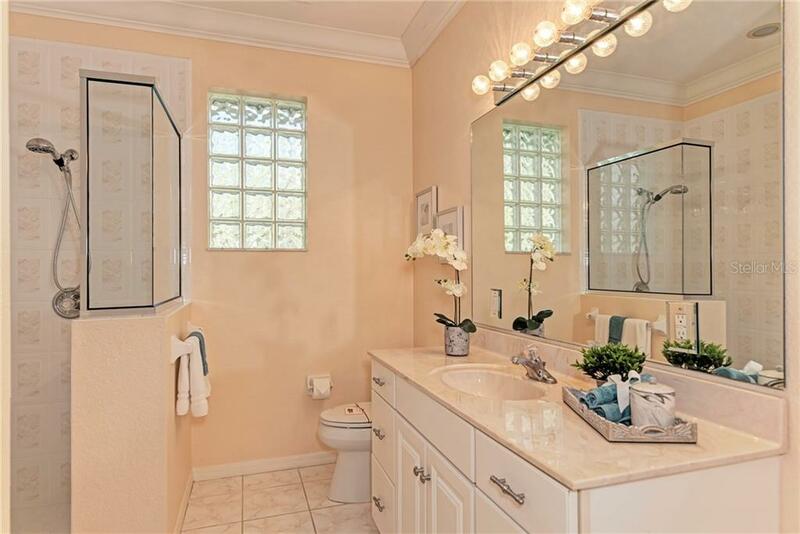 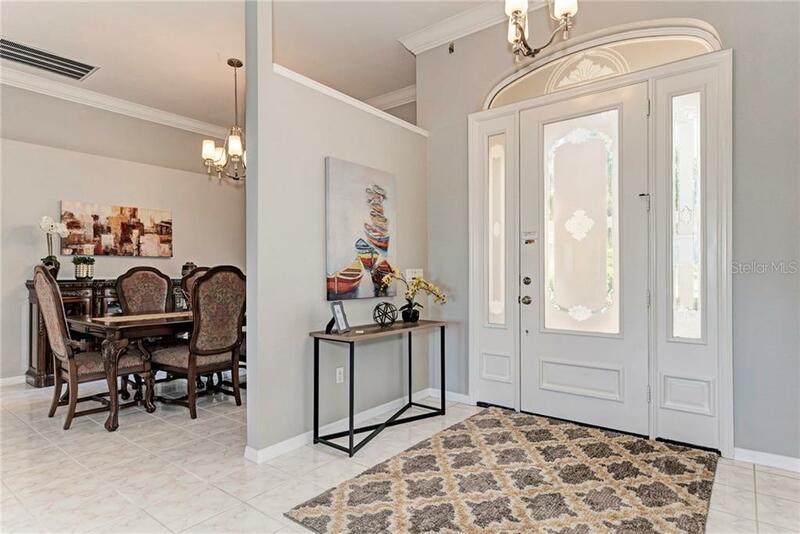 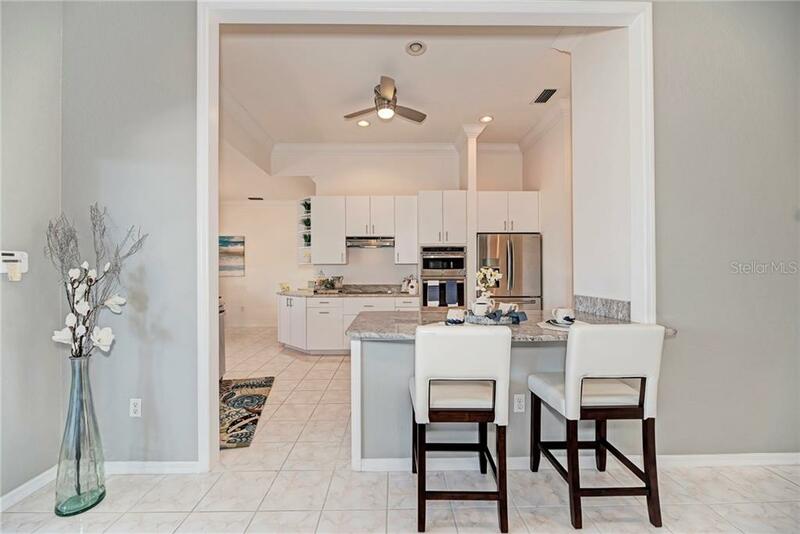 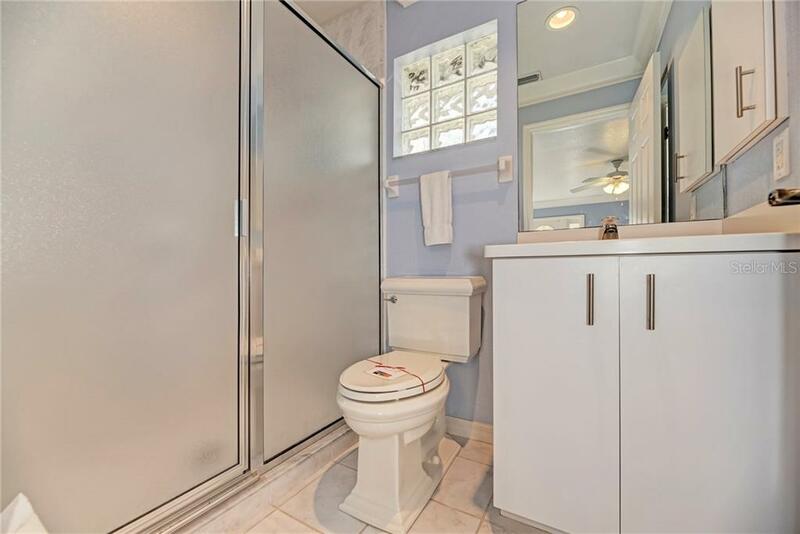 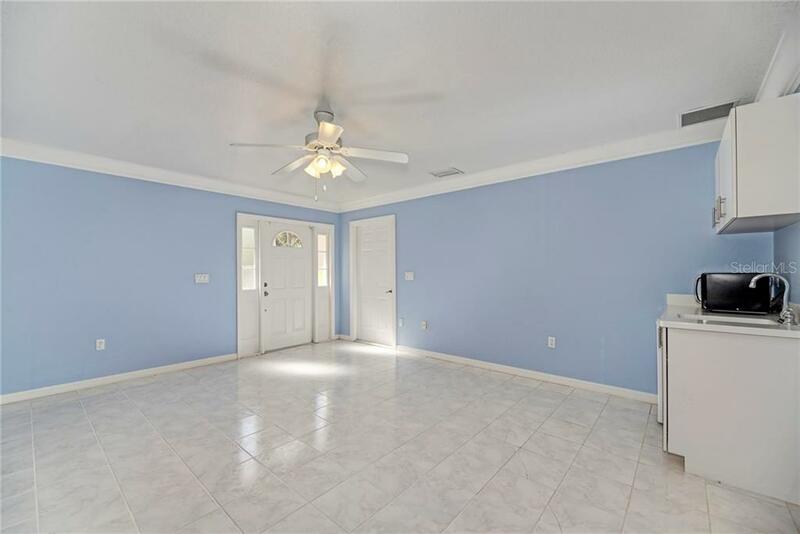 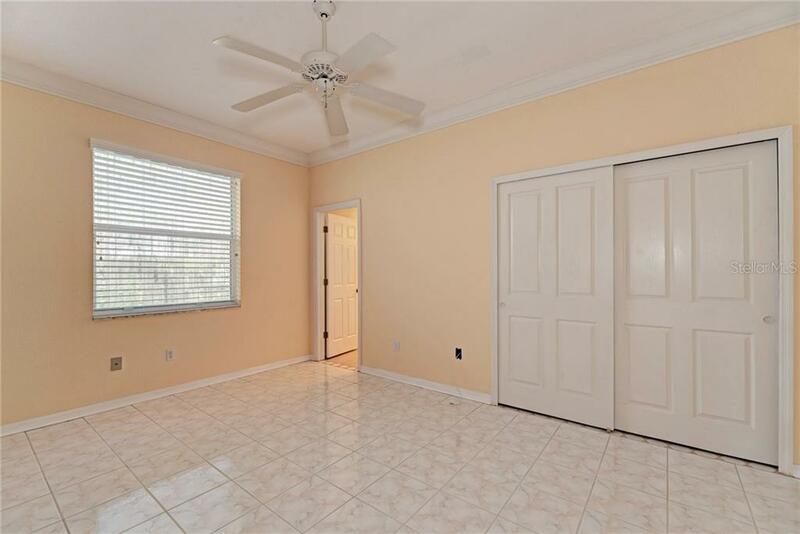 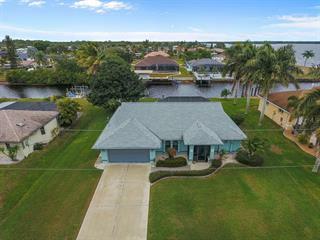 The home is located in the stately, GATED neighborhood of RIVERSIDE, and sits along the peaceful MYAKKA RIVER that leads to the Gulf of Mexico. 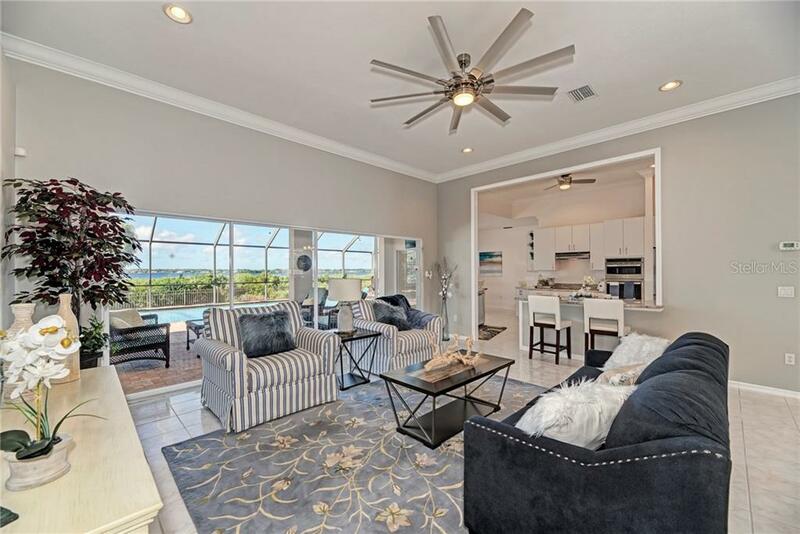 Watch the dolphin & amazing sunsets from your spacious (39’ long) screened, paved lanai with OUTDOOR KITCHEN and SALTWATER POOL & Spa. 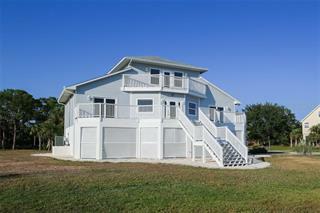 Or, meander over to the private NEIGHBORHOOD BOARDWALK that leads onto the river and enjoy the sunset from there. 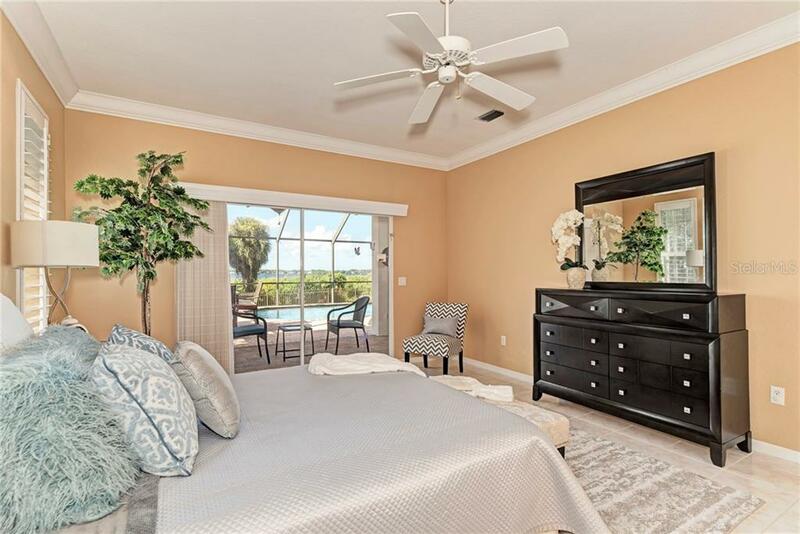 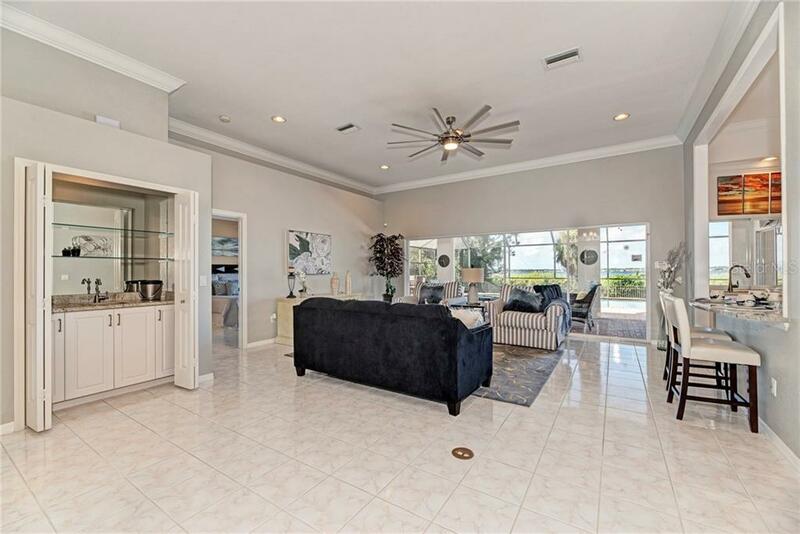 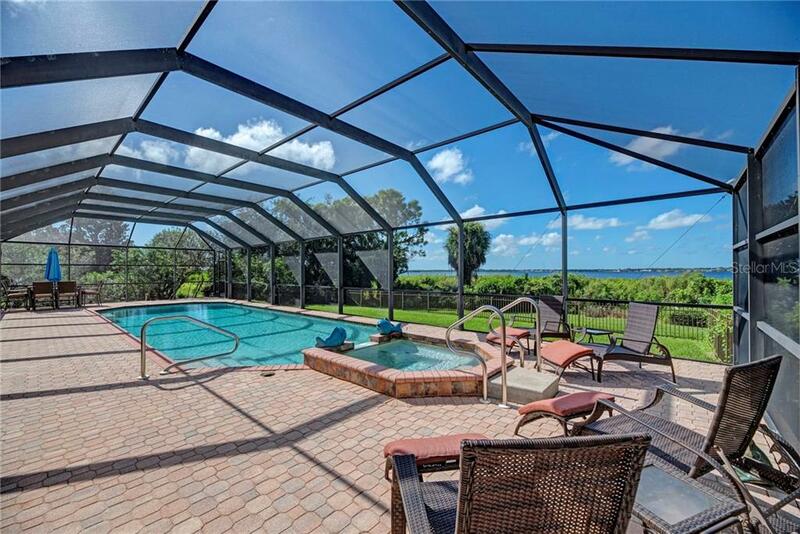 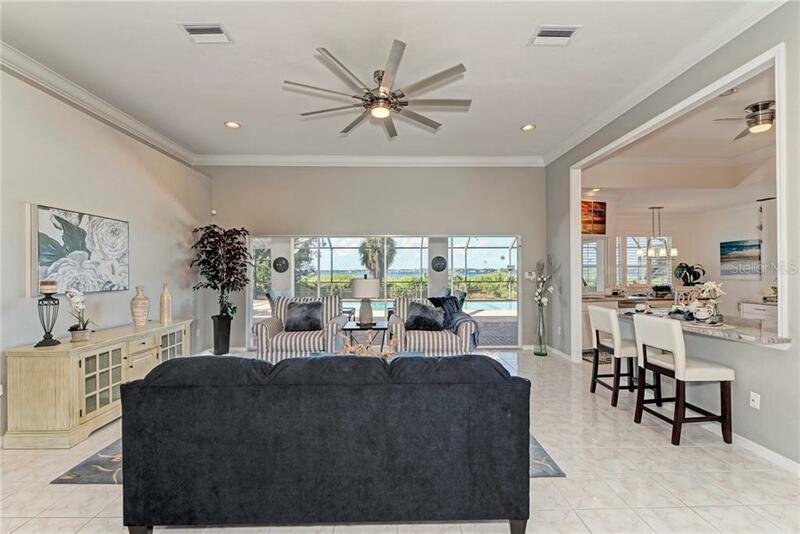 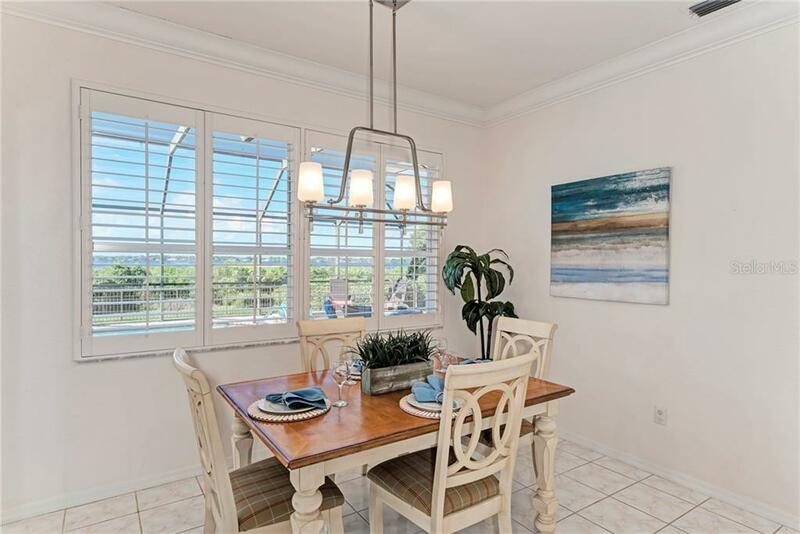 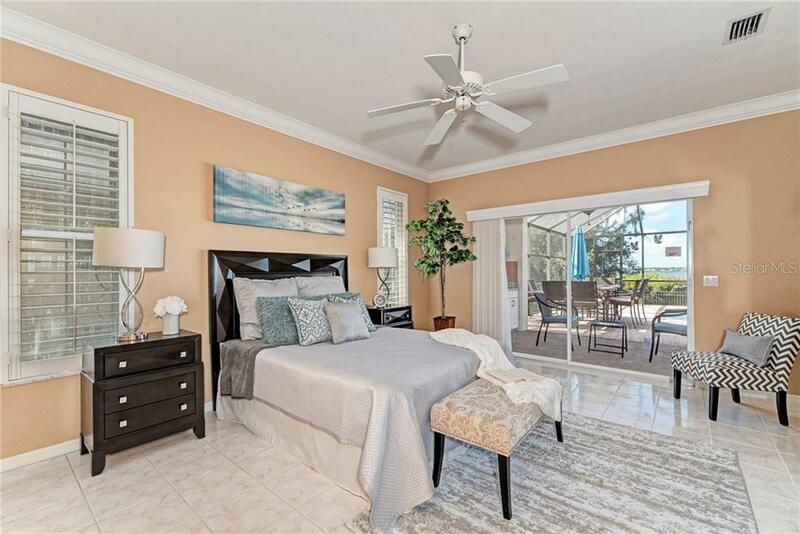 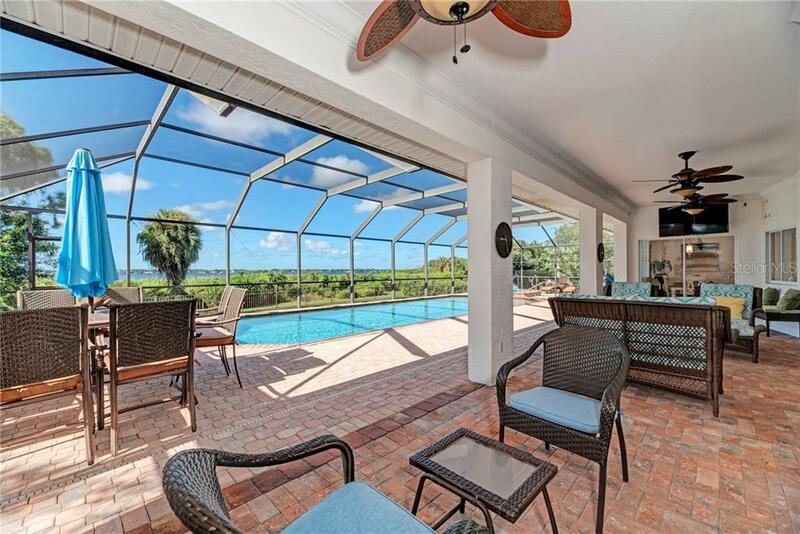 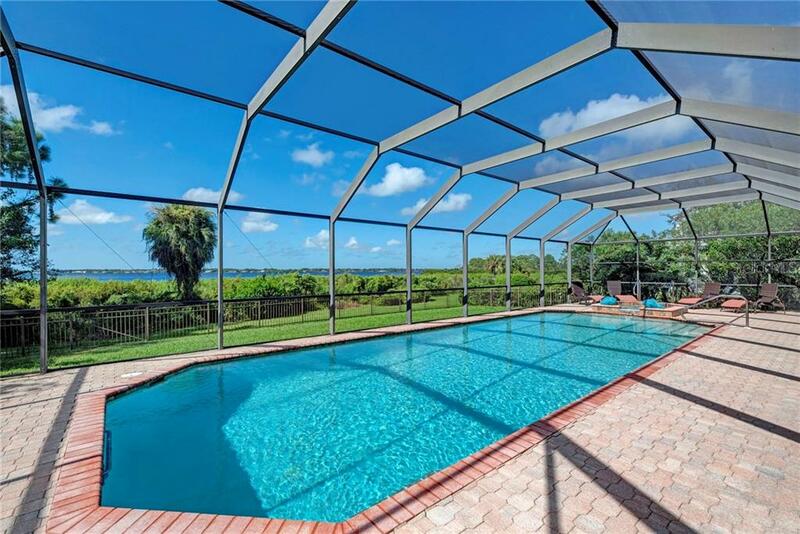 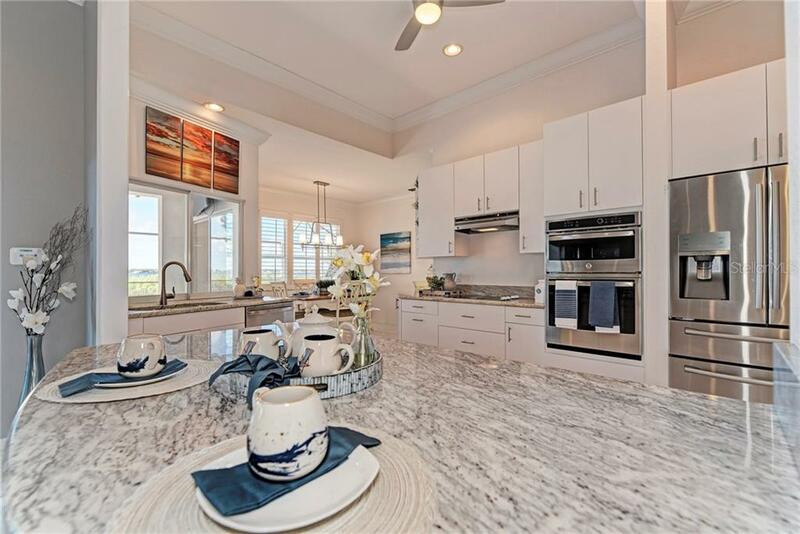 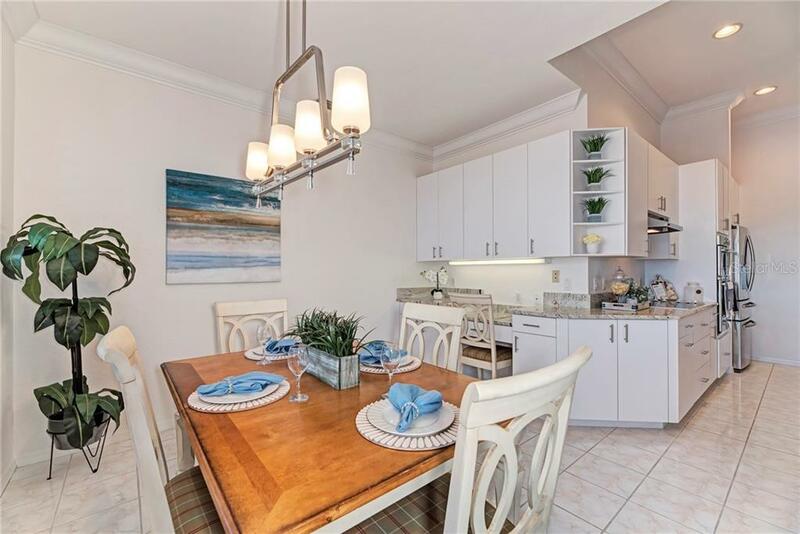 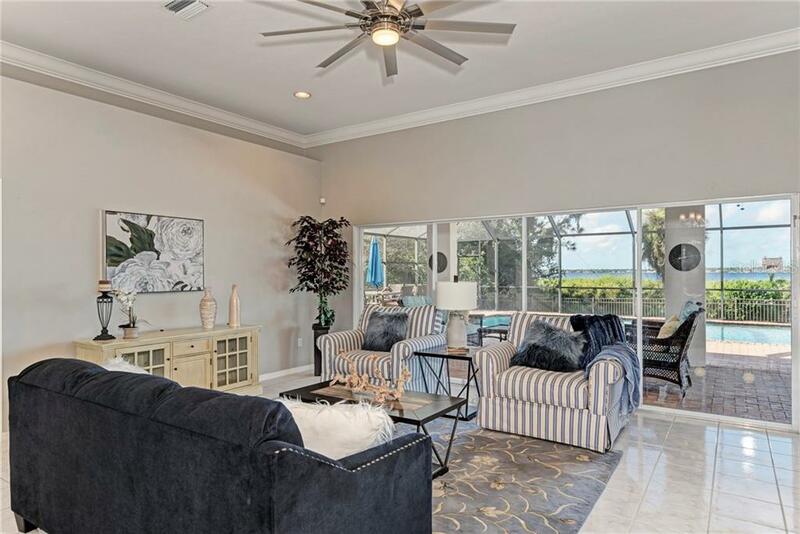 This home also comes with membership to the exclusive RIVERWOOD BEACH CLUB, which is just 14 miles from the home on MANASOTA KEY (2610 Beach Rd), gated with private parking, 5500 sf cabana, sundeck, restrooms, grills, lounge chairs, even wi-fi! 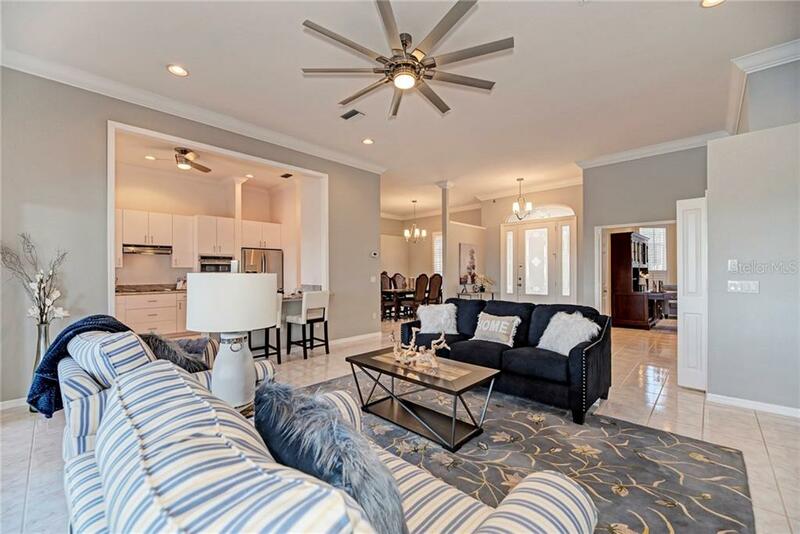 The home offers amazing LIVING SPACE and AMAZING VIEWS of the river from most all rooms, with access to the back outdoor living space from the master, living room, kitchen, dinette and guest room. 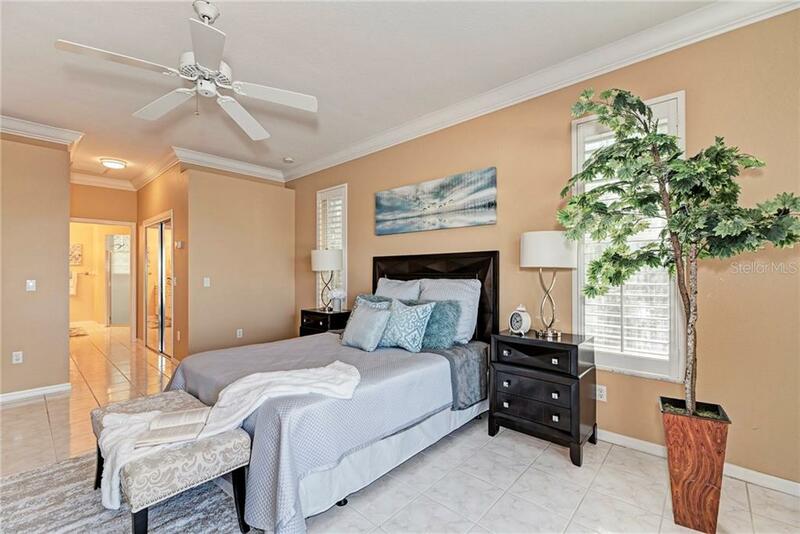 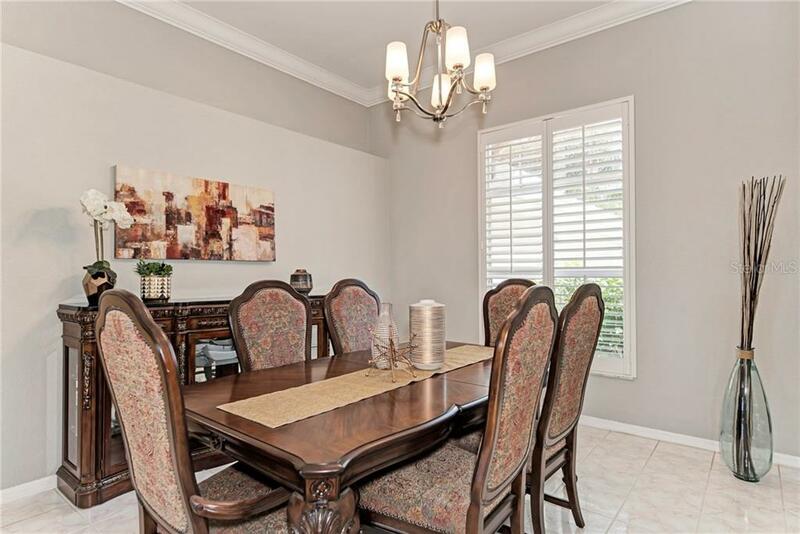 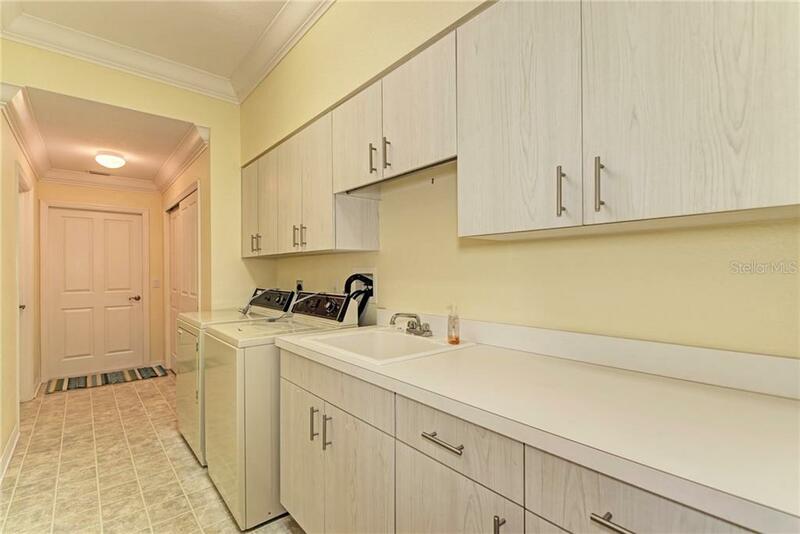 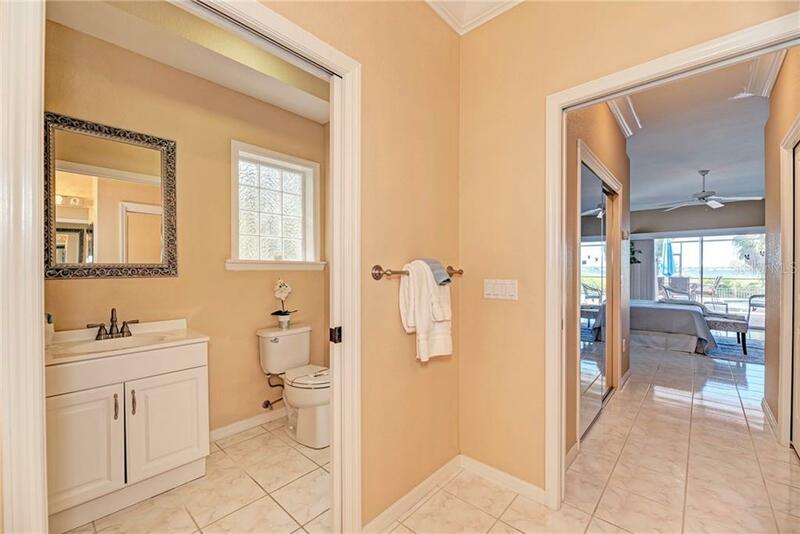 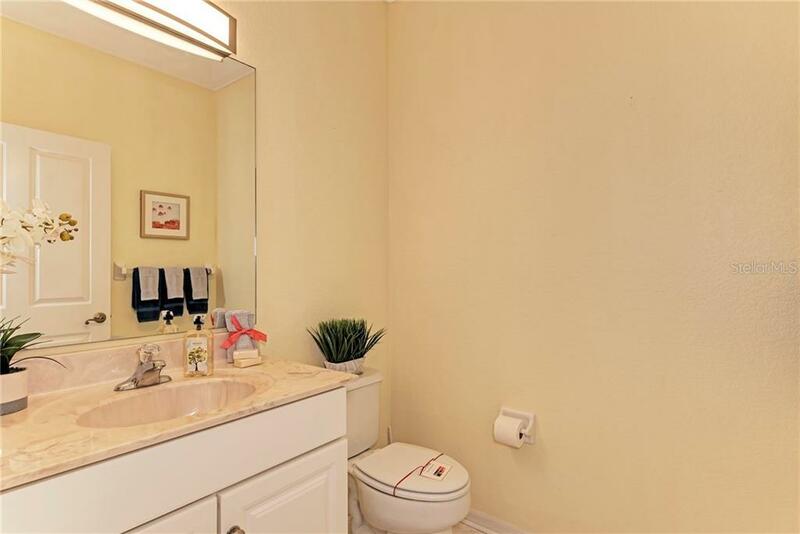 All 4 bedrooms are spacious with their own full bathrooms; 4th bedroom suite is privately located off the garage with its own mini-kitchen & private entrance. 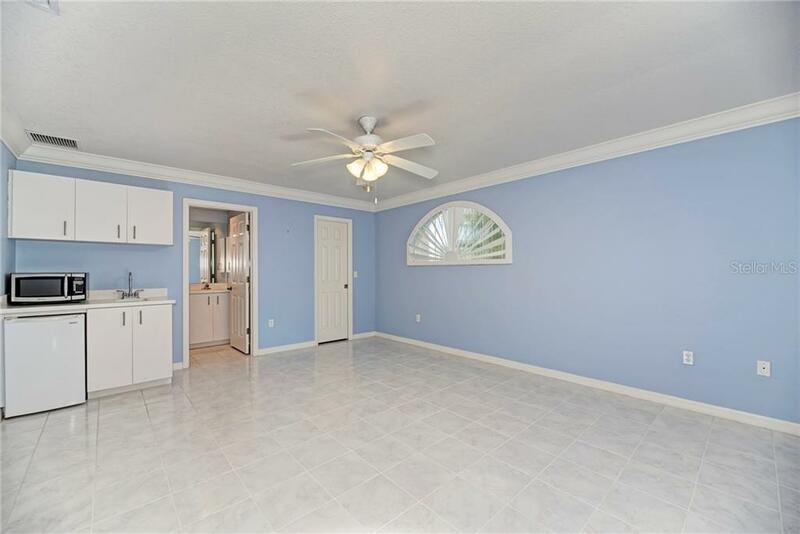 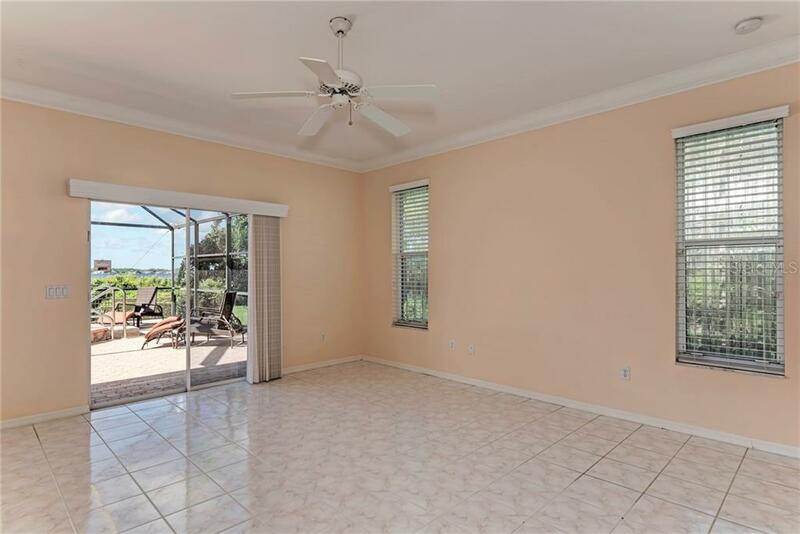 Home has complete HURRICANE PROTECTION, with electric roll downs for the front entry and back patio, and clear shutters for the remaining windows. 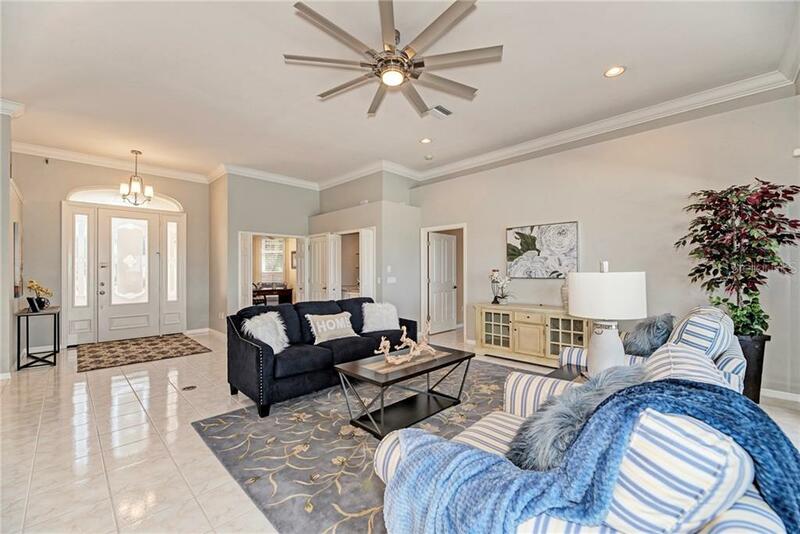 Riverwood is renown for its PAR 72 Championship golf course, meticulously maintained properties & fabulous amenities offering a RESORT LIFESTYLE.